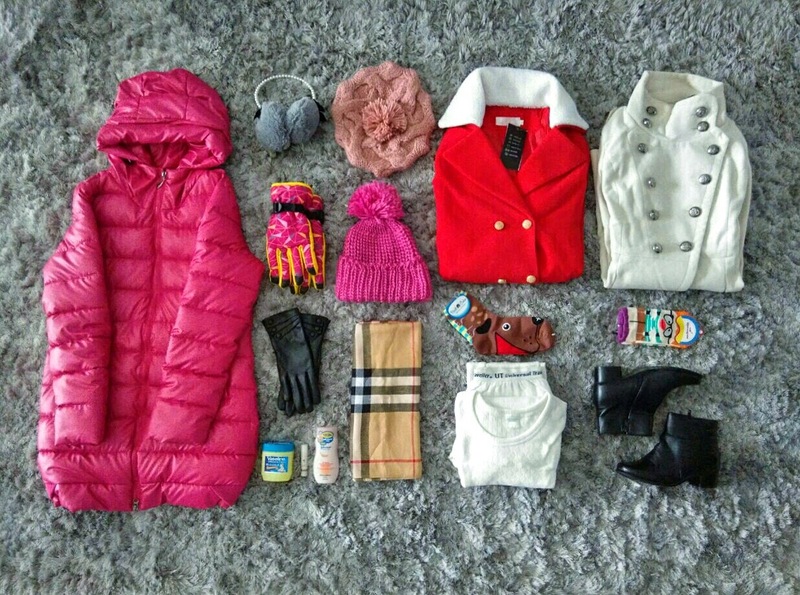 Potato Queen travel and lifestyle: What to wear during winter? It's autumn now and soon we would have to embrace the chilly winter in December. Though gloomy skies may let us down, winter has always been associated with festivity. Lot's of celebration going on like Thanksgiving, Christmas and New Year always gets me in the mood. However for tropical inhabitants like me, summer is all year round hence winter is very much appealing. I have experienced spring in South Korea, summer in my own country as well as its neighbours, summer-autumn transit in Japan (the worst season ever due to the typhoon) and autumn in Taiwan. I am so looking forward for a magical winter trip. So here's briefly the essentials for a winter trip. It looks incomplete because I have tons of sweaters, undies, more boots, scarves and socks unable to fit in the picture. Let's start from head to toe. 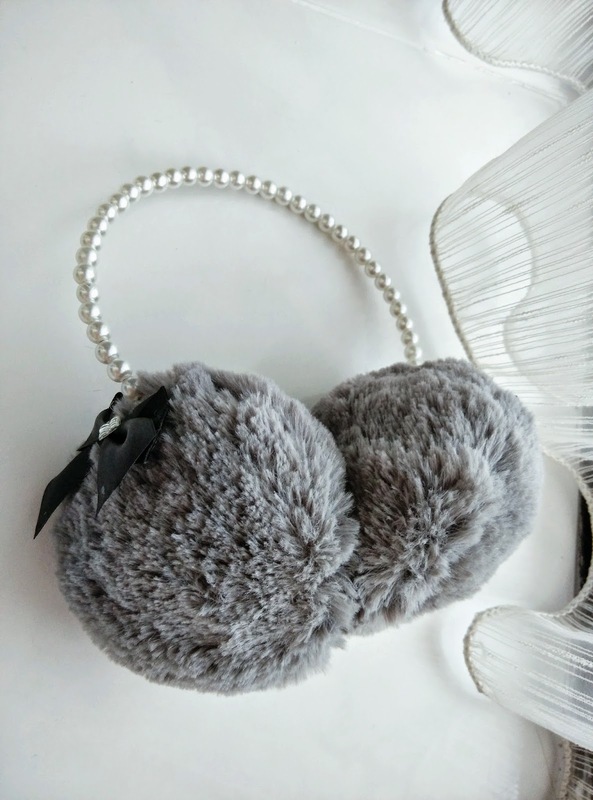 Cute fluffy earmuffs with ribbon from Daiso at only RM5. 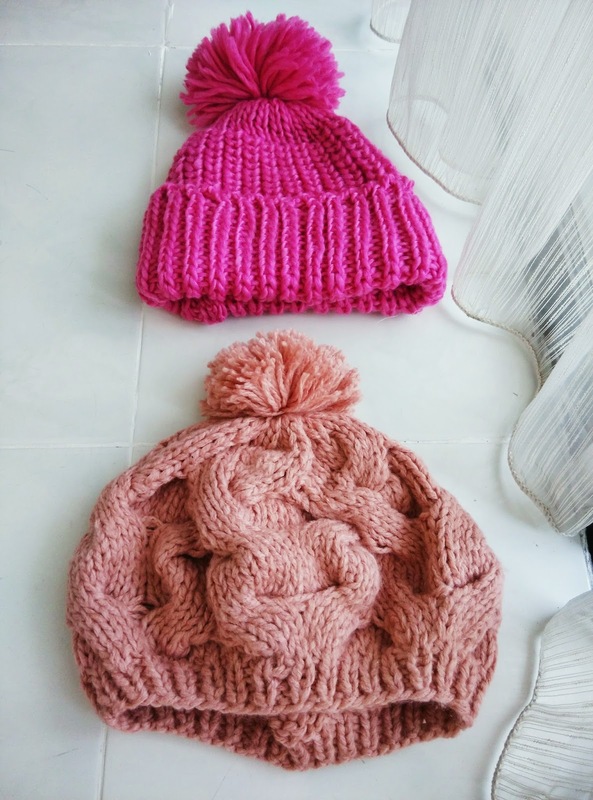 Bottom: Warm knit wool pumpkin ball cap (pink) from ebay at US$4.89. 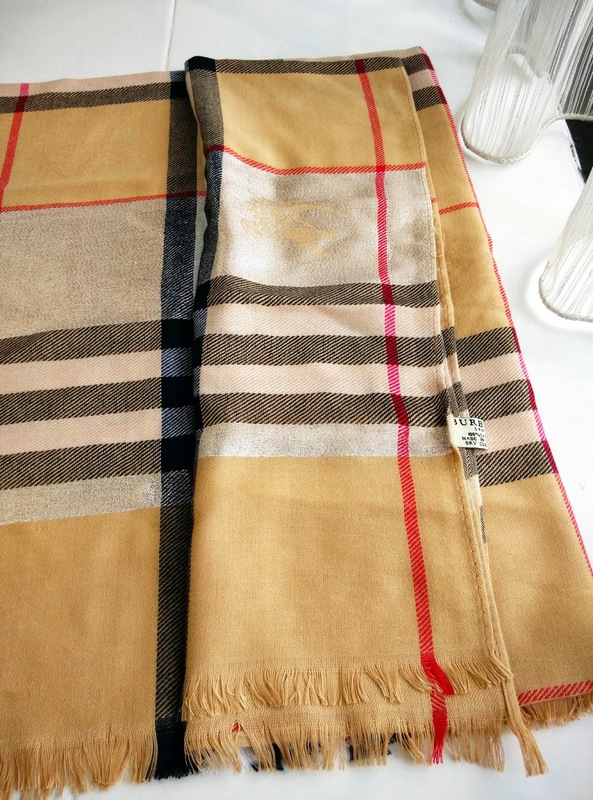 Burberry giant gauze scarf I bought online. Unable to tell how genuine it is but I don't care coz it is the softest cloth I have ever feel like OMG! The comfort is top notch to the max. 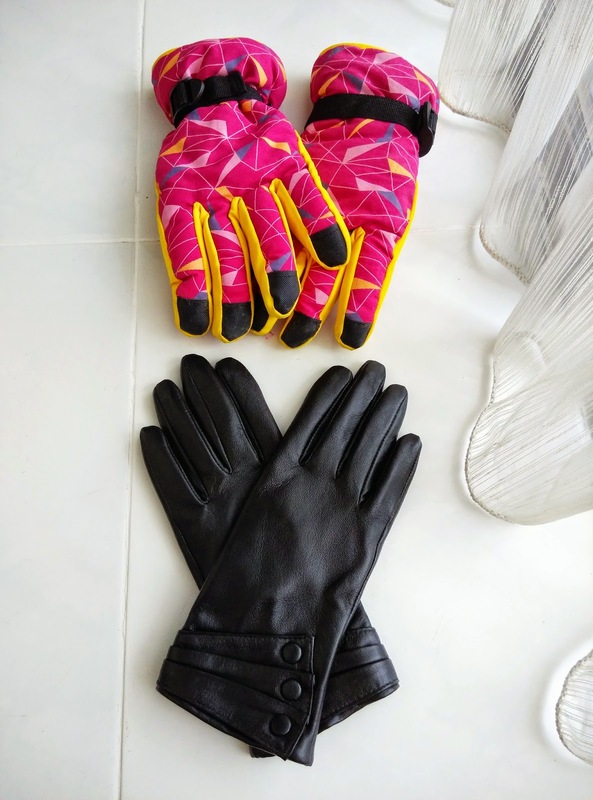 Skiing gloves from Mr. DIY hardware store for only like RM15. Women Italian Lambskin Leather Winter Gloves sponsored by Kursheuel. Check out my review on these Kursheuel gloves. Long john from Universal Traveller at RM39. 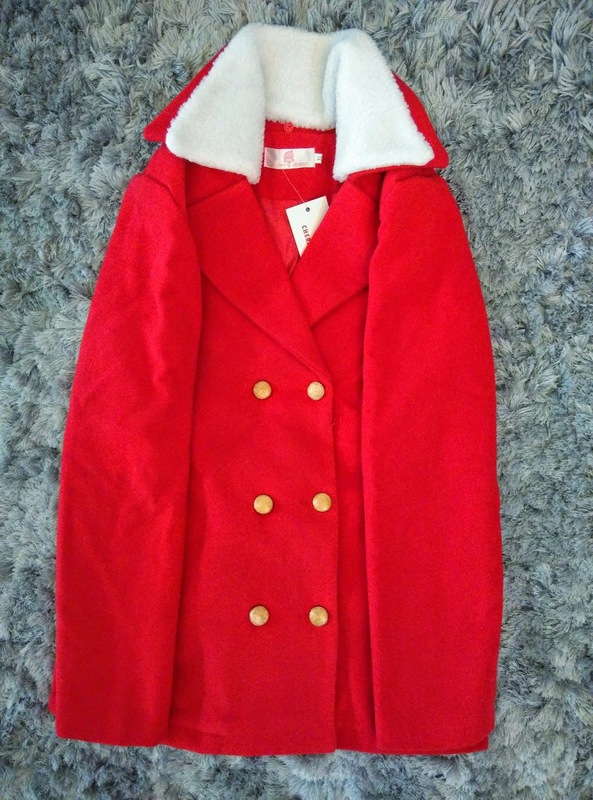 Red thicken wool winter coat from DFSense at RM110. When I bought in April 2014 was RM90. 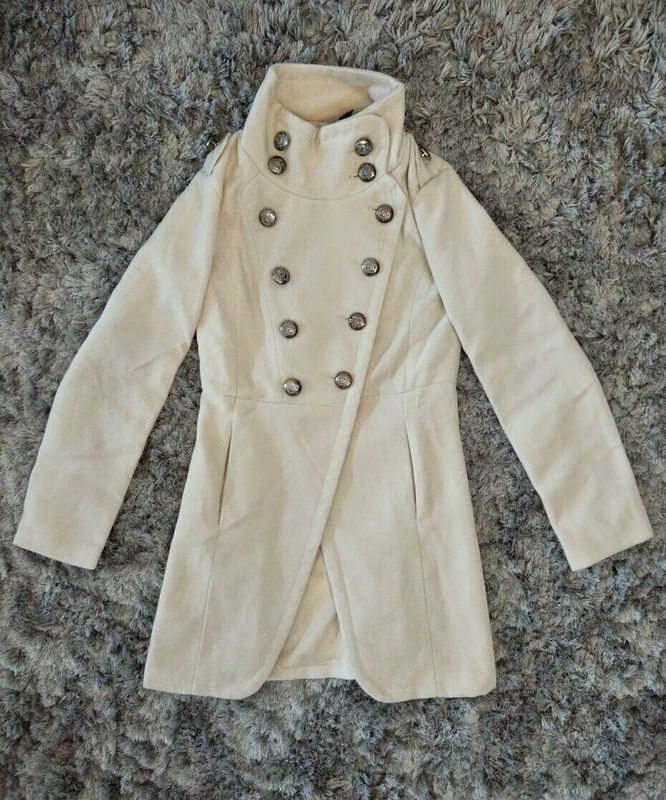 Napoleon style double button winter coat from BeautyMyth at RM78. 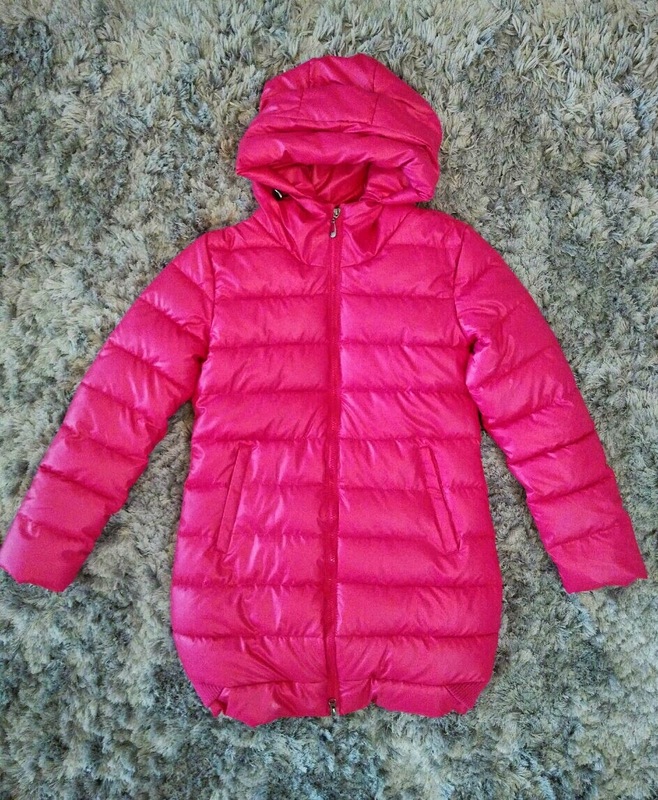 Ladies PU Leather Winter Coat With Hood from Apenstory at RM199. Actually I paid RM187 for double collar coat but it was out of stock and the seller replaced with this. Recommended good seller. Black leather boots from Hush Puppies. Cute socks from Korea. I don't recommend you to wear this type of socks. They are merely for display. To endure temperature below zero degrees, I have packed thick long socks and knee high boots. 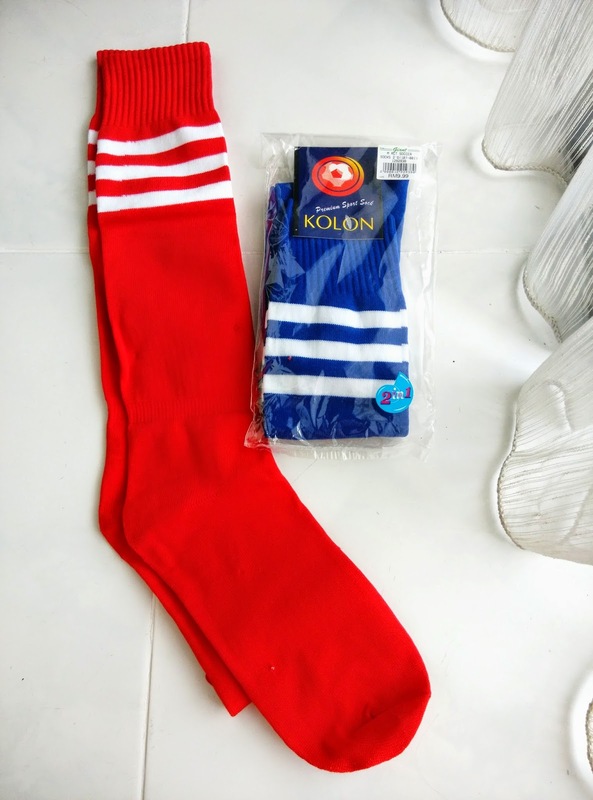 Two pair of socks only costs RM9.90 bought from Giant supermarket. Who would forget that one of the most important thing during cold and dry weather is to prevent skin from cracking. Apply lotion onto your body and moisturizer onto your face to nourish your skin. Apply lipbalm onto lips as well to prevent dryness and peeling. 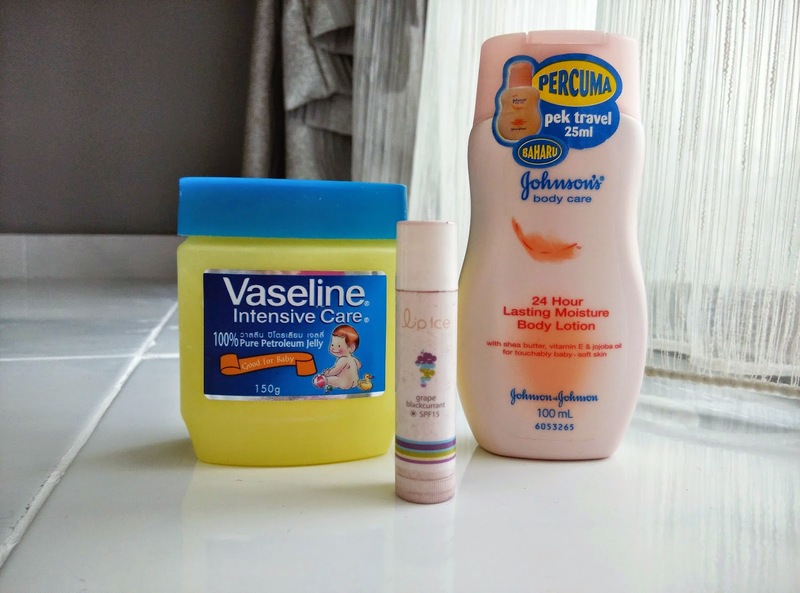 For serious cracking you need Vaseline or shea body butter. I had serious cracking till the lines of my elbow bleeds and body butter works like magic. Besides all the above, there are other essentials you need to pack for a vacation of any season such as umbrella, medication, sunnies, camera etc. 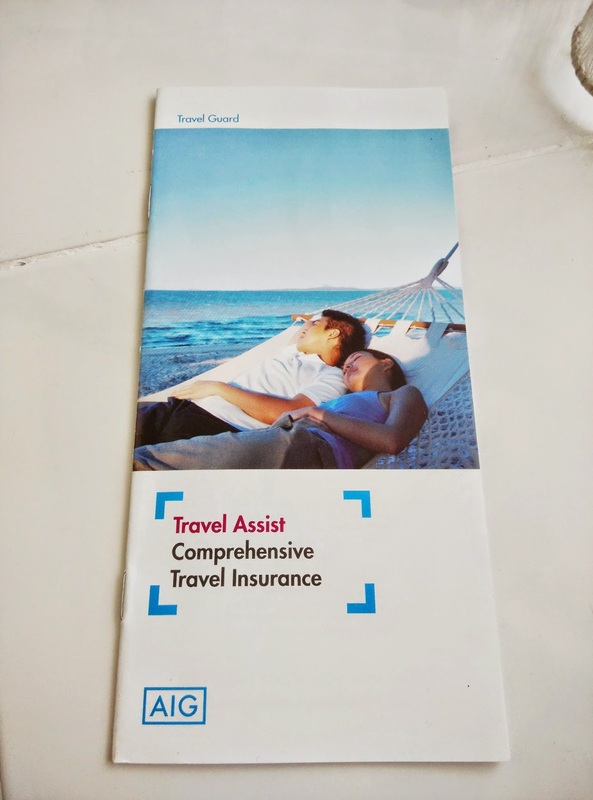 Travel insurance is also important and recommended to buy whenever you go on vacation. Remember life is short and travel the world while you still can. Hi dear, thanks for dropping by and supporting my blog. Hugs! Loving your Blog. Cindy R from Google+. Thank you so much, dear for dropping by. It means a lot to me. You have a nice blog. My country recently held a WV boot camp in Putrajaya. Great tips! 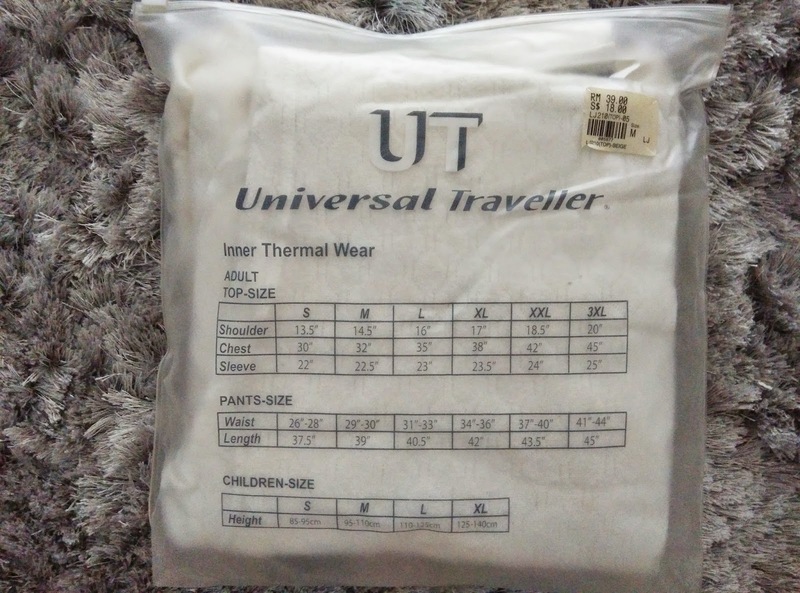 I don't know that thermal wear is that cheap at Universal Traveller. Thanks!! I didn't expect them to be so cheap too. I thought for sure over RM100. nice info and tips.I wish you could post this earlier..haha..I had a disastrous winter trip before, thought that a normal winter coat was adequate..done following your blog! 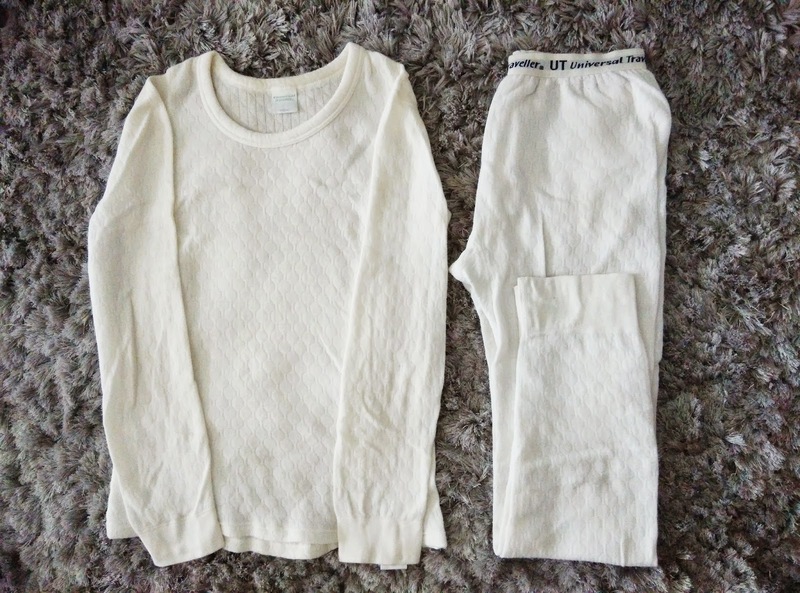 Yeah, I just visited Uniqlo 2 weeks ago and found that their winter wear damn soft and comfy. Really wanted to buy but I'm afraid I bring too much for this trip. Maybe next trip I will definitely buy from Uniqlo.